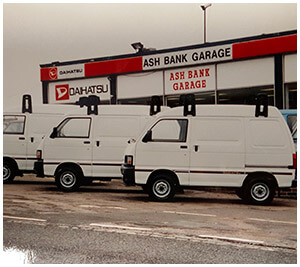 Servicing Book a service with Ashbank today! 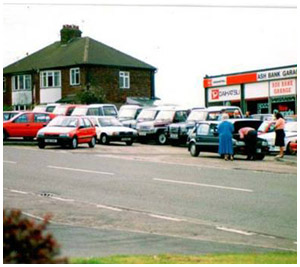 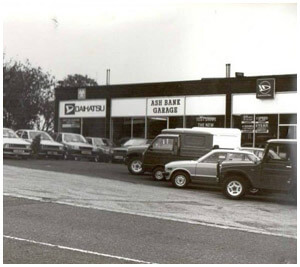 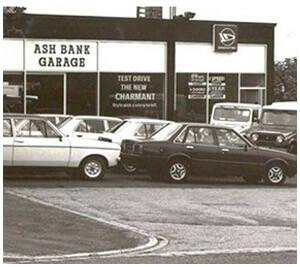 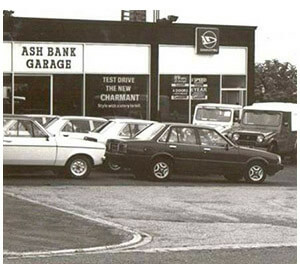 Ash Bank Garage has been trading in Stoke-on-Trent Staffordshire, selling new and used vehicles for over 45 years. 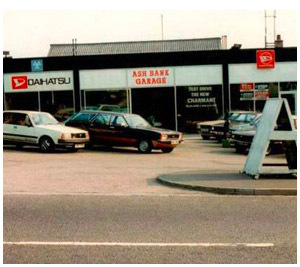 Being the main dealers for Seat, Skoda, Alfa Romeo and Daihatsu over that time. 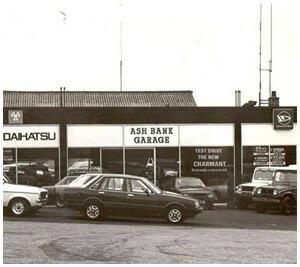 Est in 1969 by Mike Ash bank is now being run by Mikes son in law Iain and his daughter Louise so the future of this family garage is in safe hands, with Mike still calling in from time to time to share his wealth of knowledge and experience. 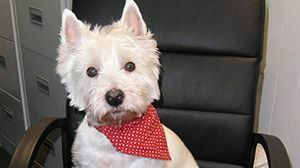 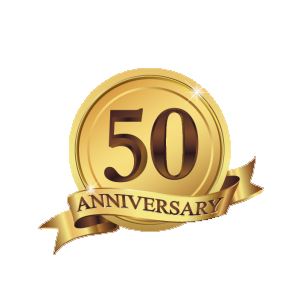 2019 sees us celebrating 50 years in the industry so you can rest assured you are in very safe hands. 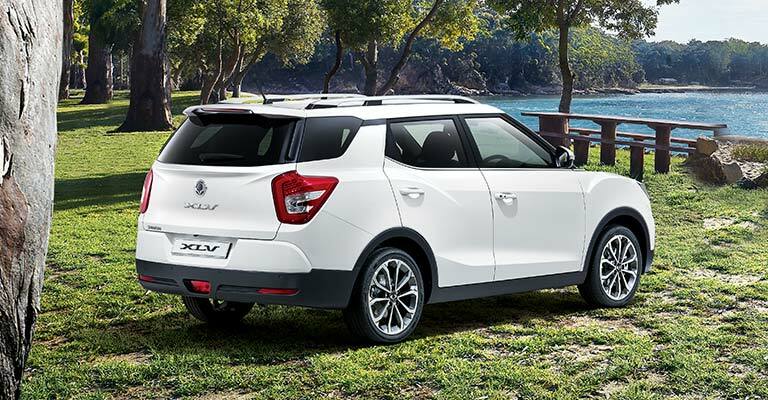 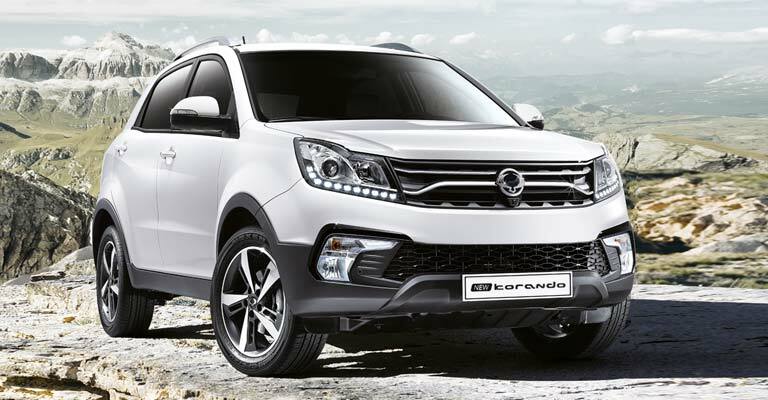 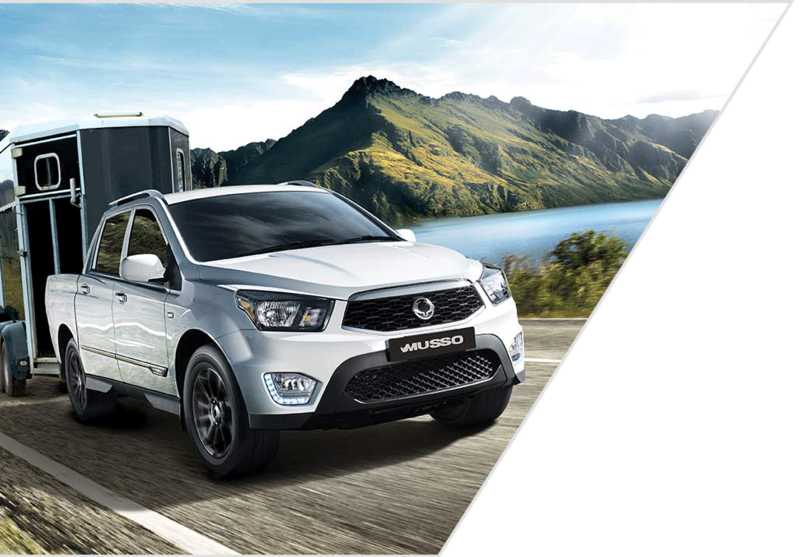 We are now selling the exciting Korean brand Ssangyong, with its 7 year 150,000 miles warranty across the range. 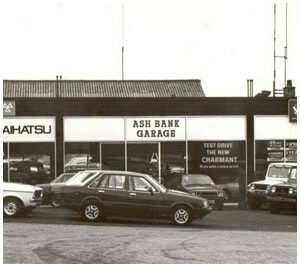 We also have a huge selection of over 60 used vehicles always in stock from all the main manufacturers all hand picked by Mike and Iain. 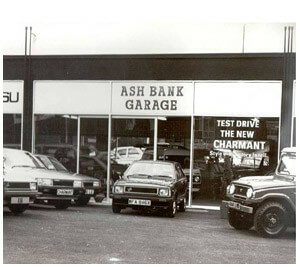 We are an AA dealer promise garage so every used vehicle comes with a full pre delivery inspection service a full m-o-t and warranty.So rest assured we will have a vehicle for you. 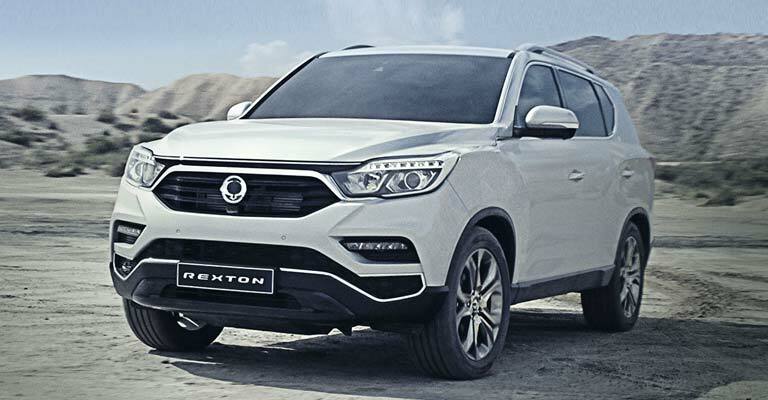 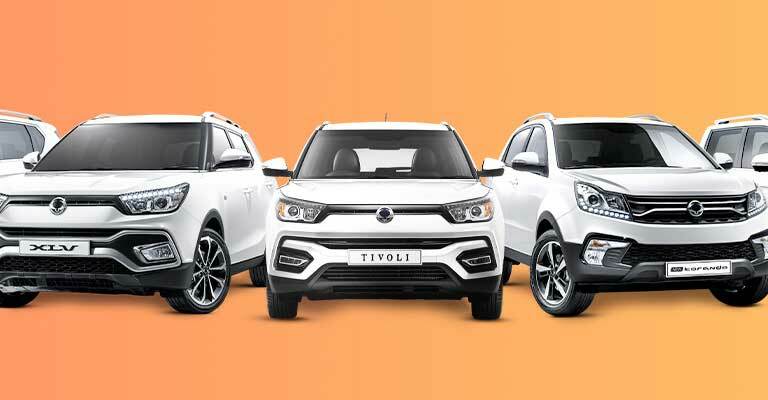 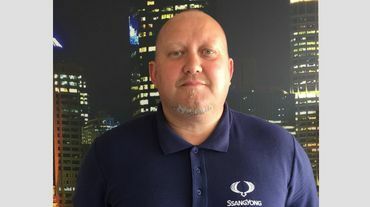 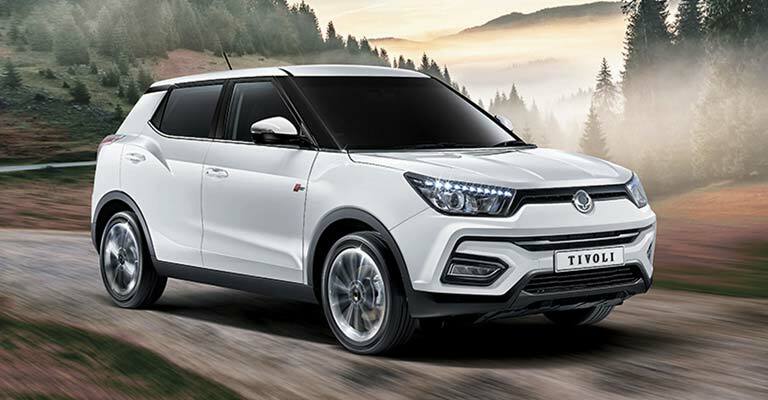 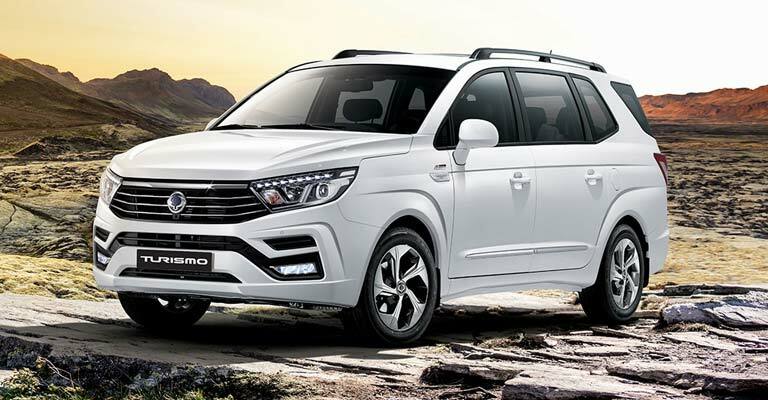 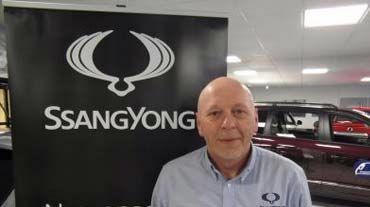 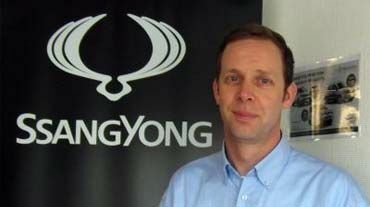 We are experiencing a very exciting time at present with SsangYong who are Koreas longest established car manufacturer and are going from strength to strength with their 5 year limitless mileage warranty across the range, along with excellent value for money vehicles, we are expecting a very busy time ahead. 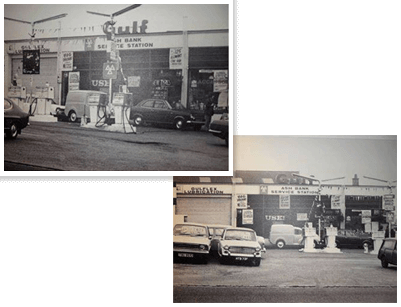 Started in 1969 by Mike Ashbank Garage started out as a fuel station including work shops and the selling of general parts with the selling of the odd used car. 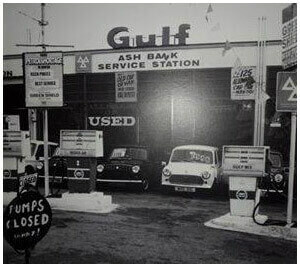 Mike eased away from selling fuel with more used cars for sale and busy workshop. 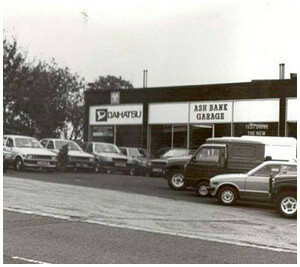 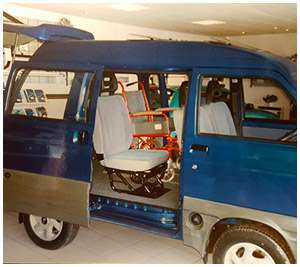 We have now become main dealers for Daihatsu with the forecourt full of new and used vehicles with a busy workshop parts department and repair centre. 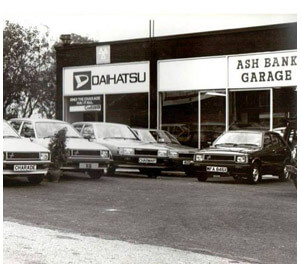 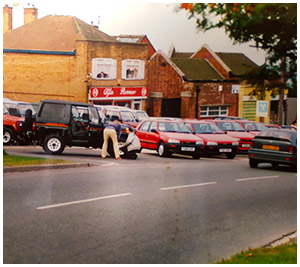 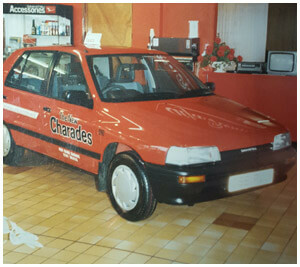 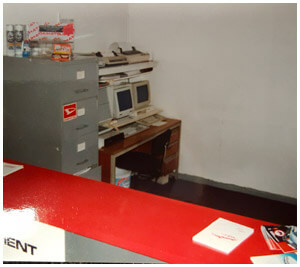 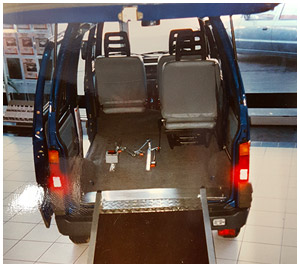 We are now main dealers for Daihatsu, Alfa Romeo, seat and Skoda with sites all over the Stoke on Trent area, all with busy workshops and parts departments we were also selling vehicles to local councils and large companies such as Alton towers, Having all these brands meant plenty of outdoor shows and events as these images show.